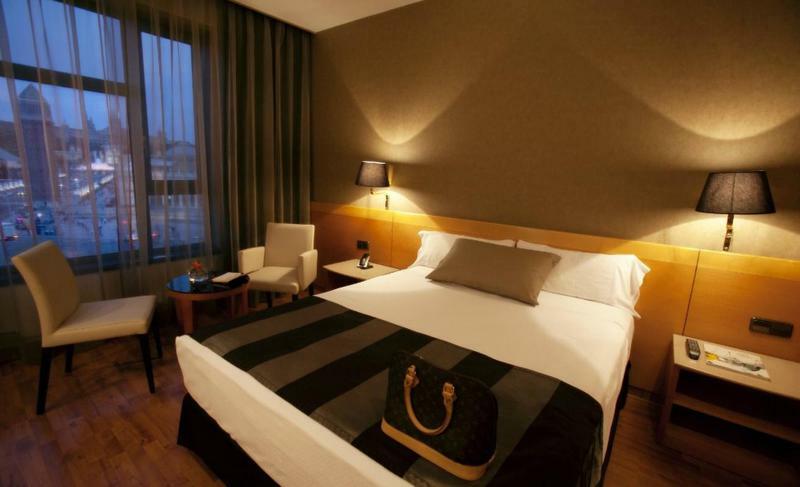 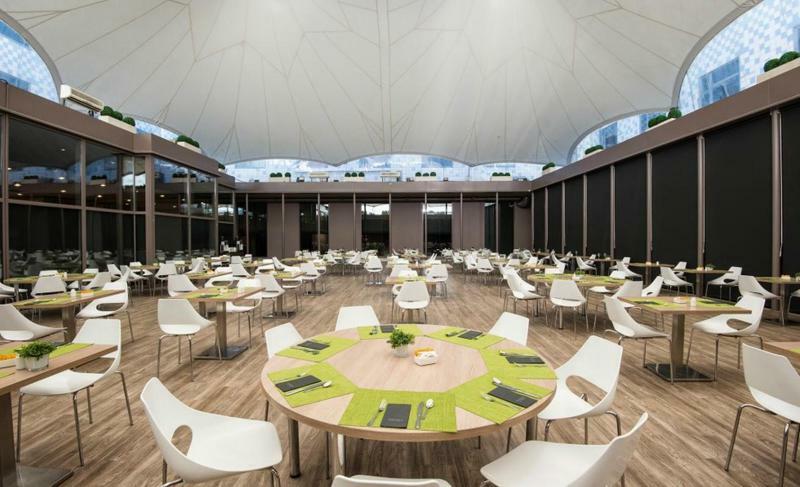 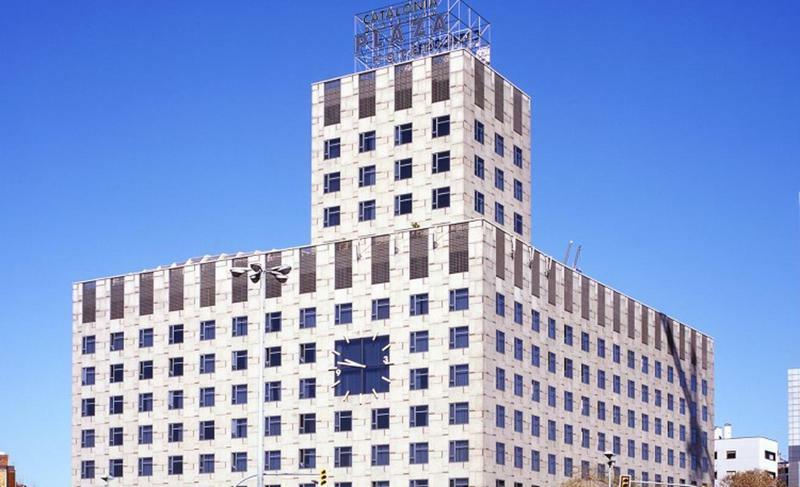 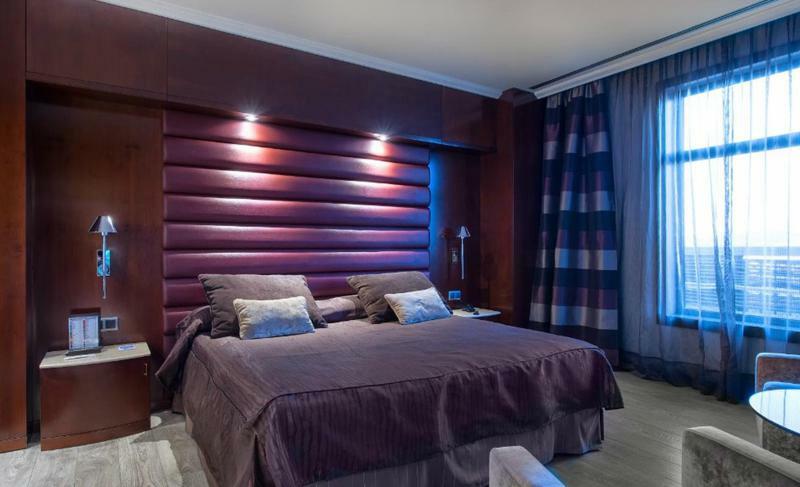 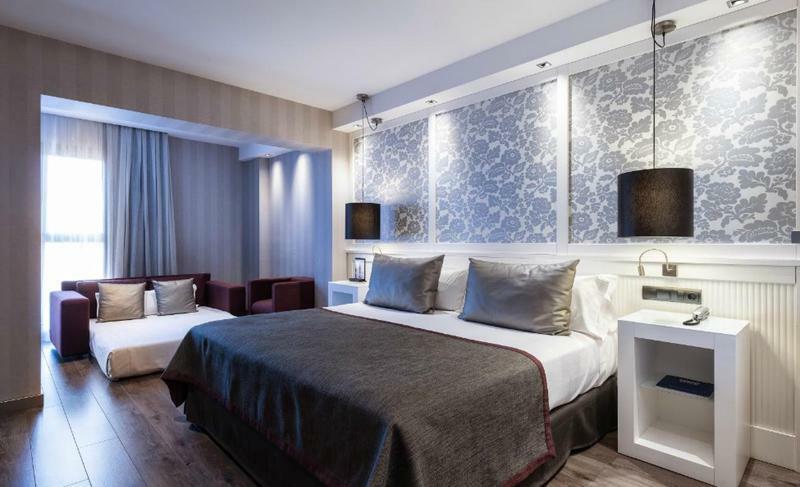 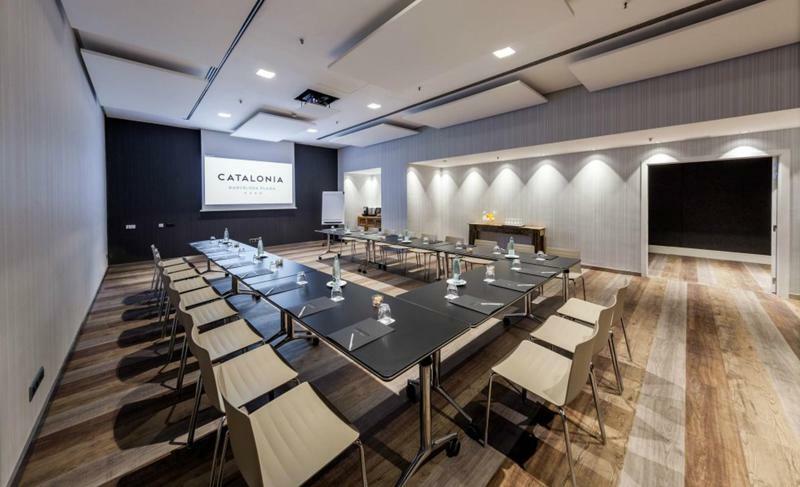 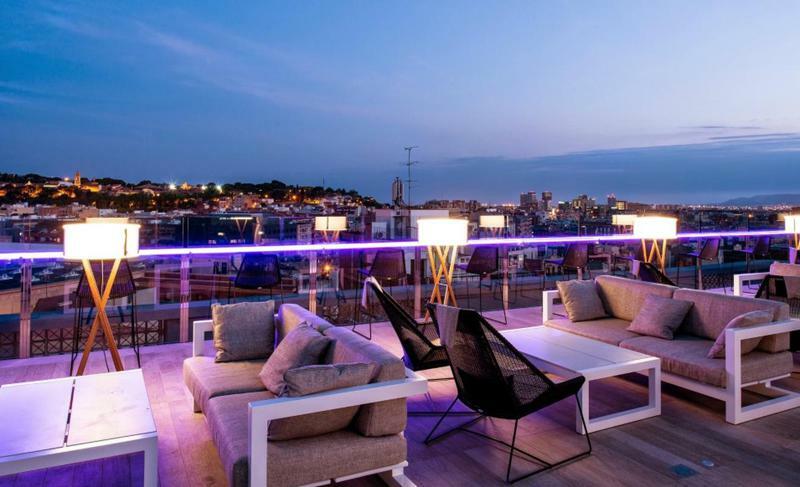 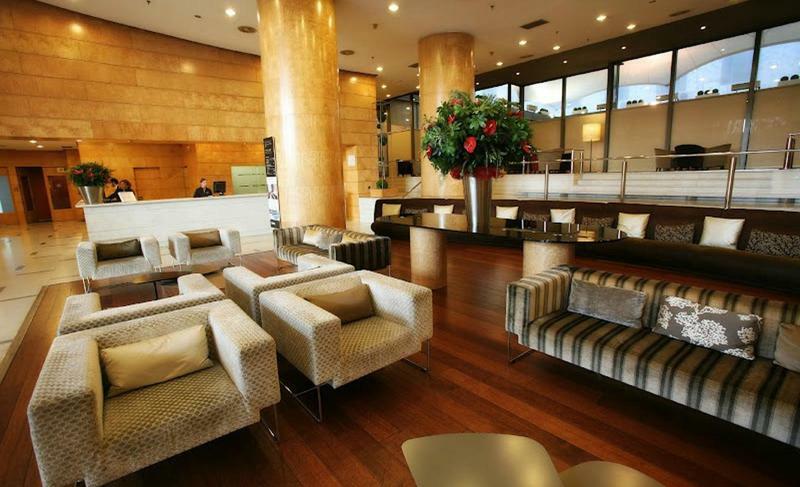 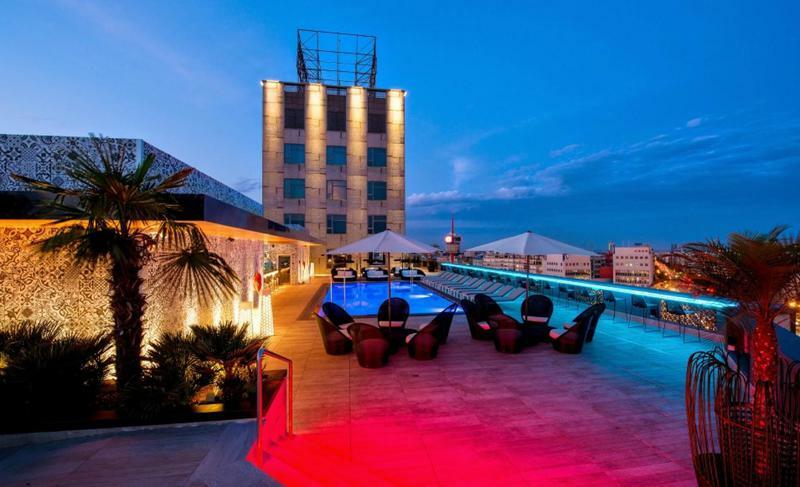 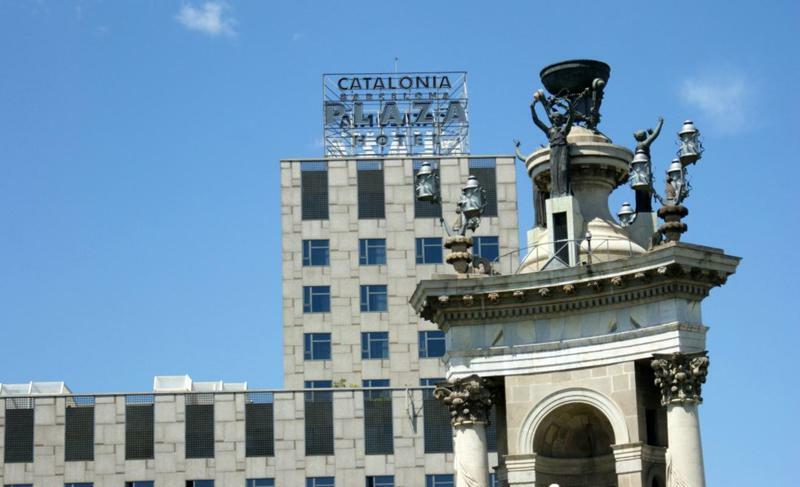 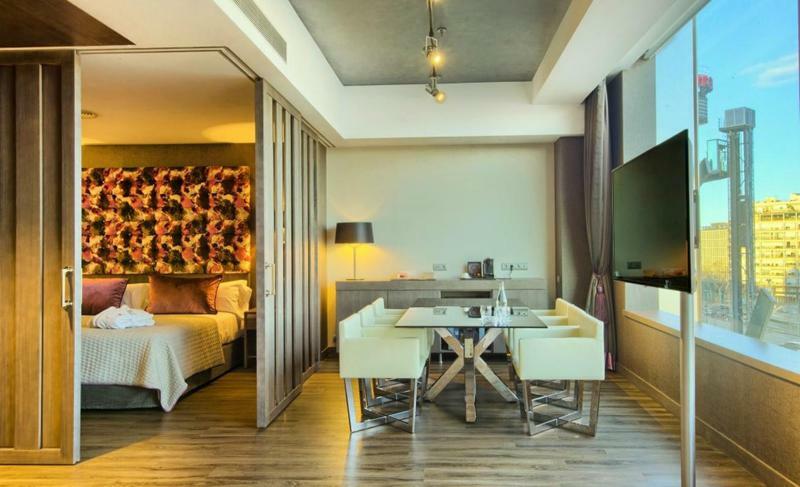 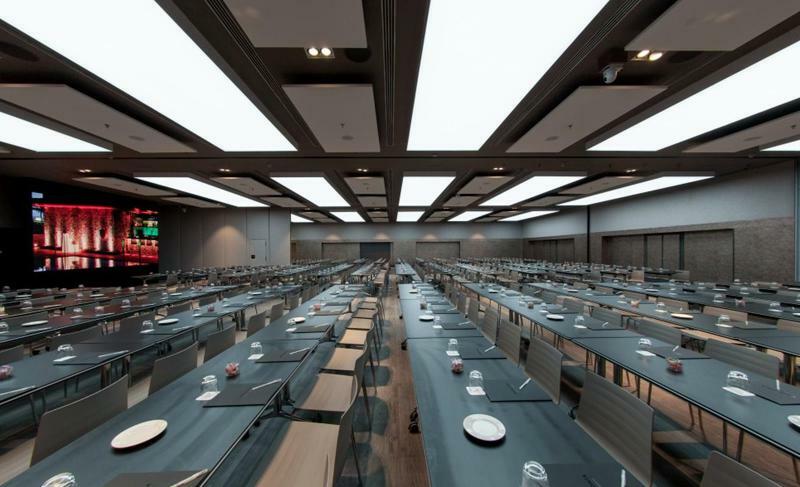 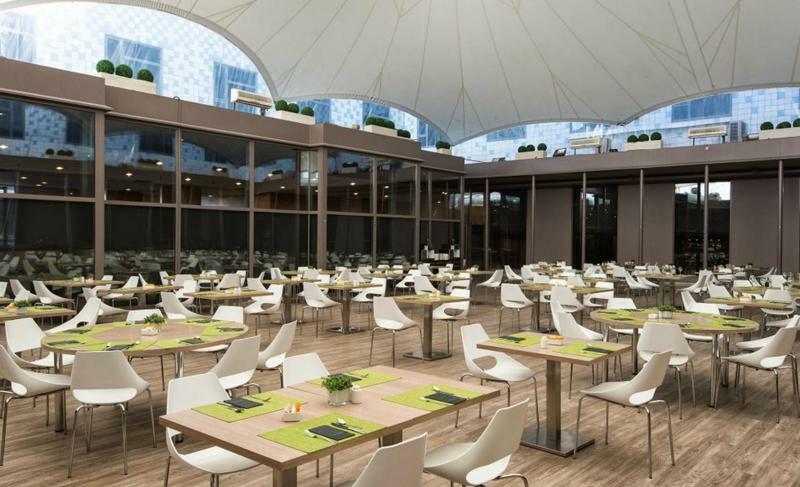 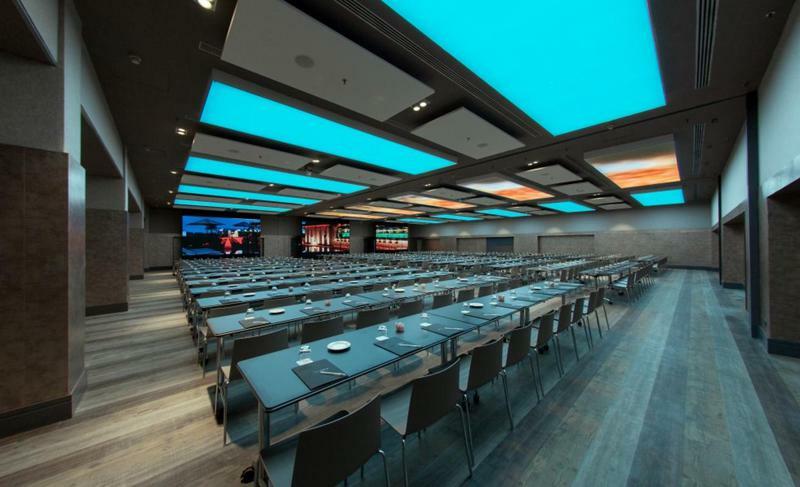 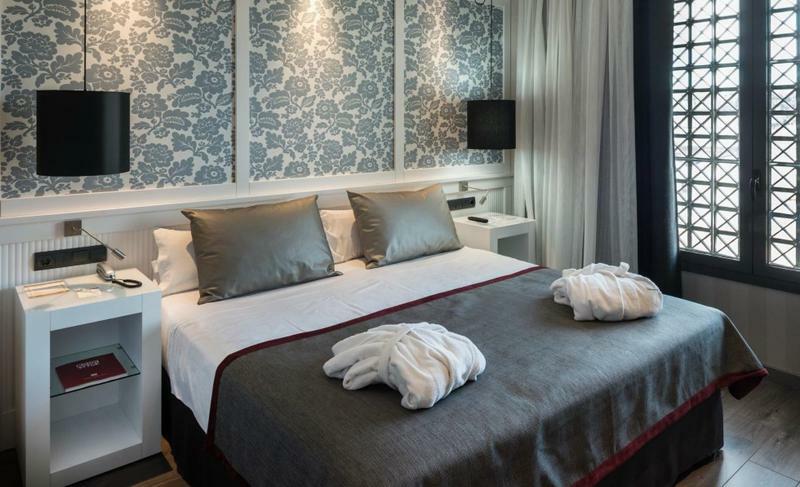 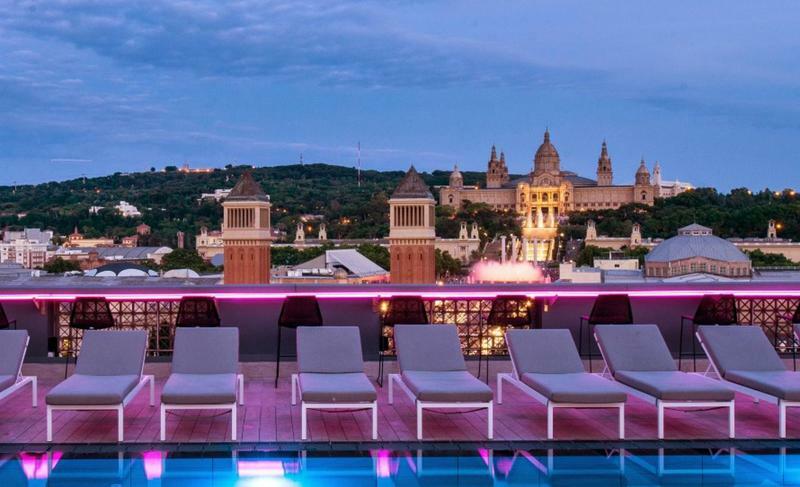 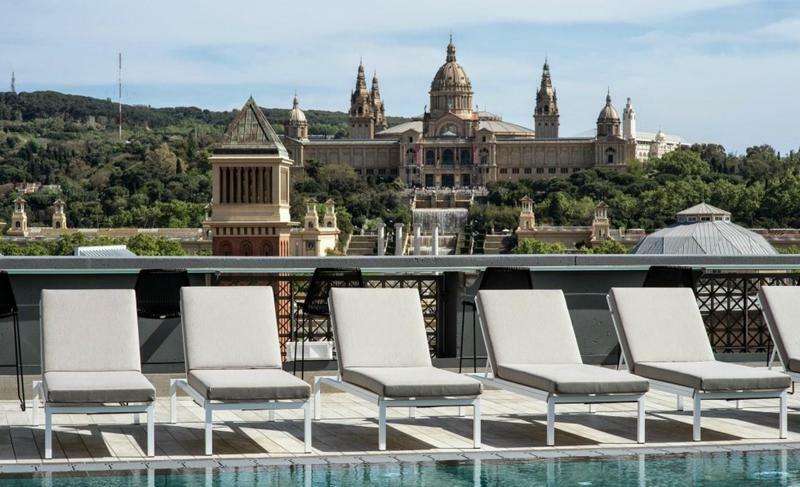 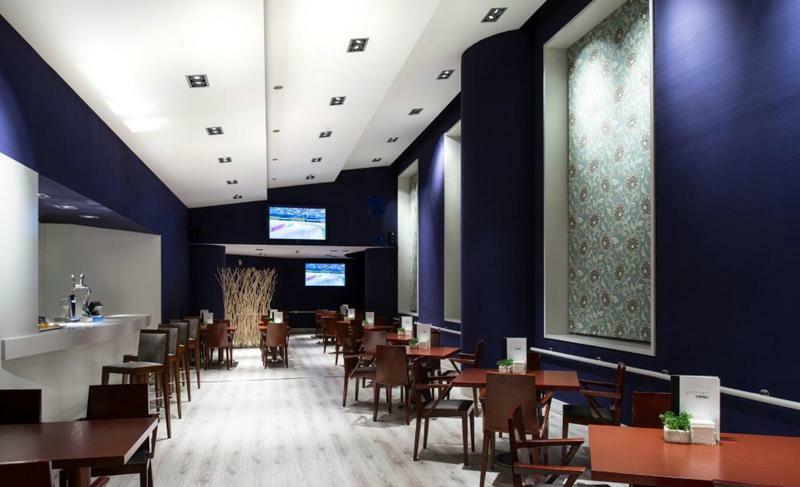 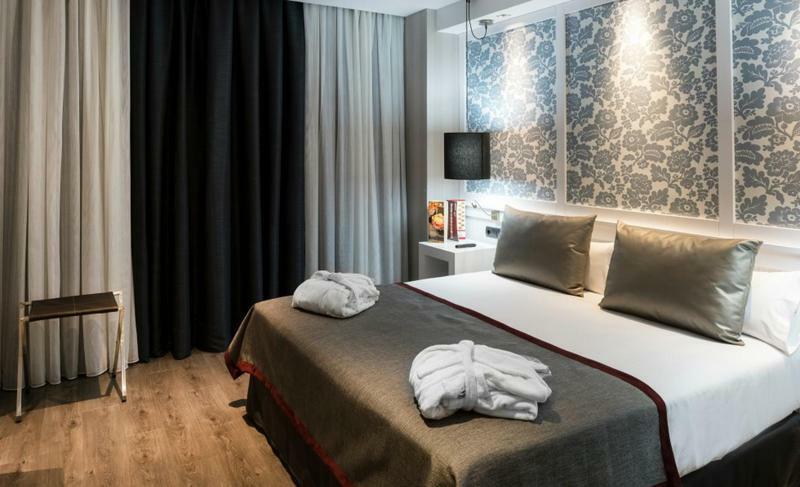 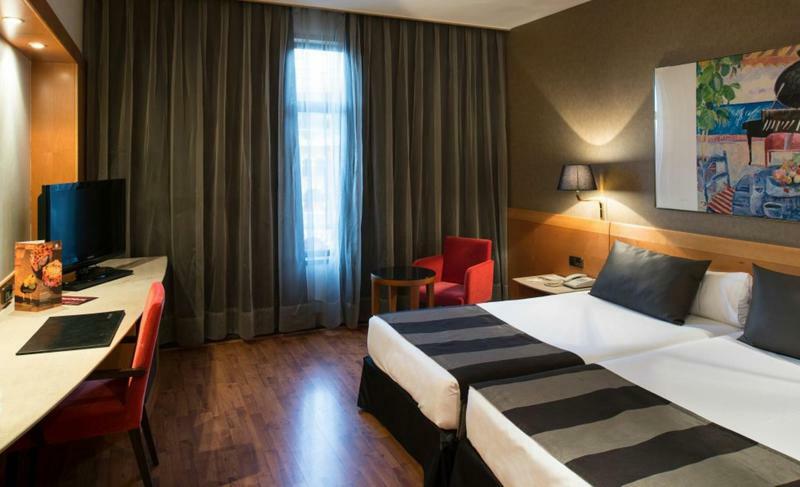 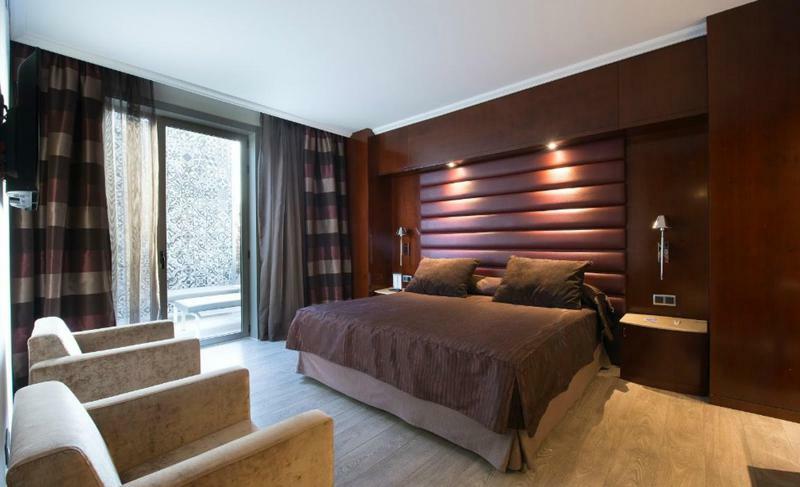 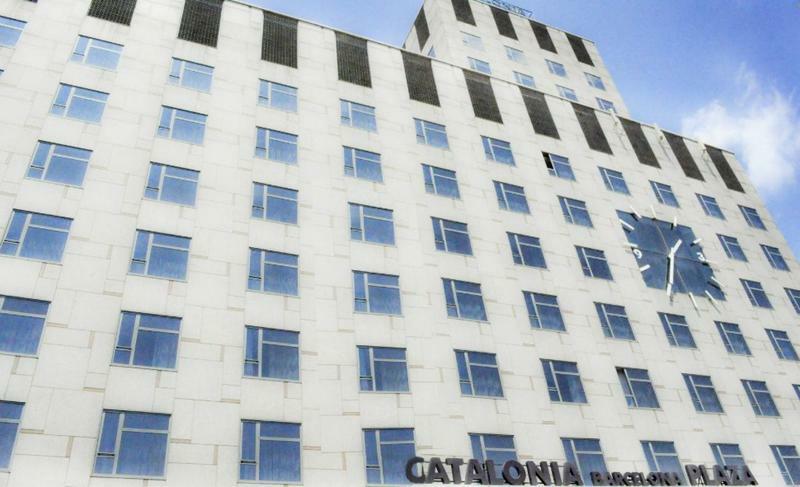 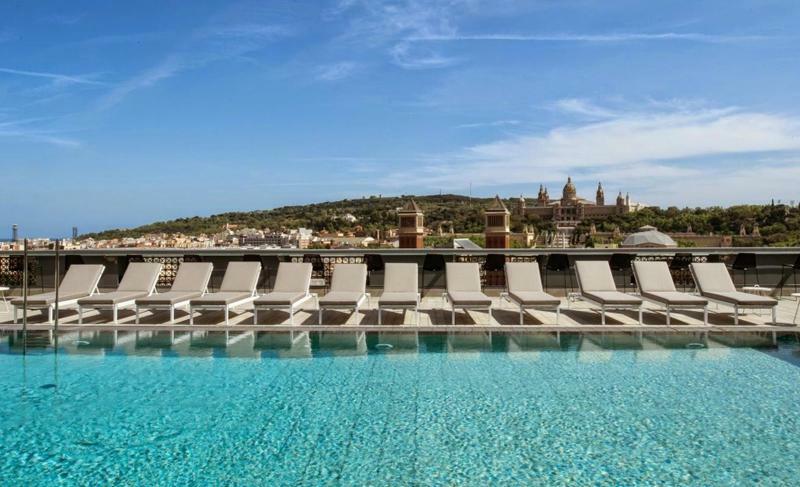 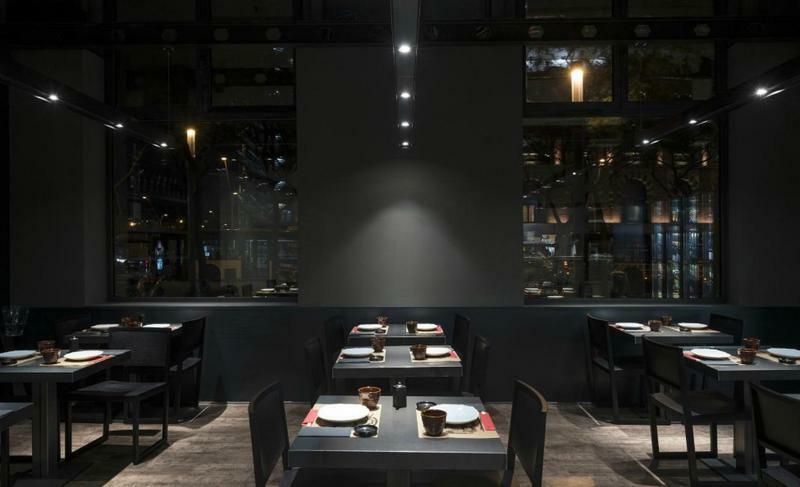 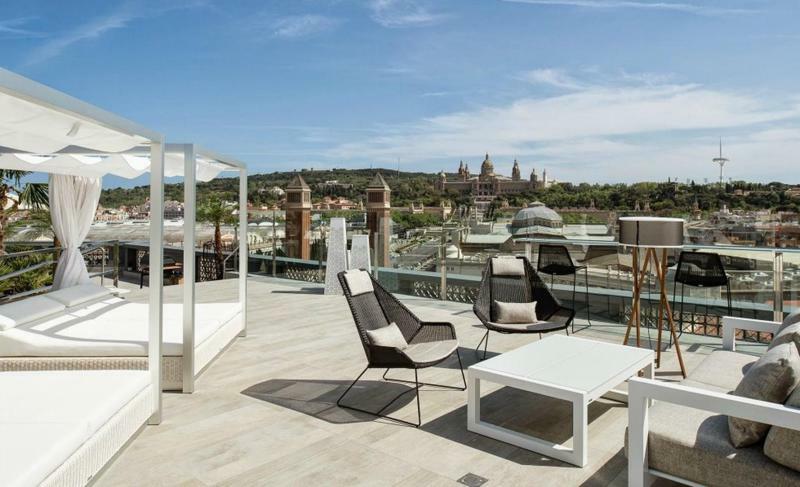 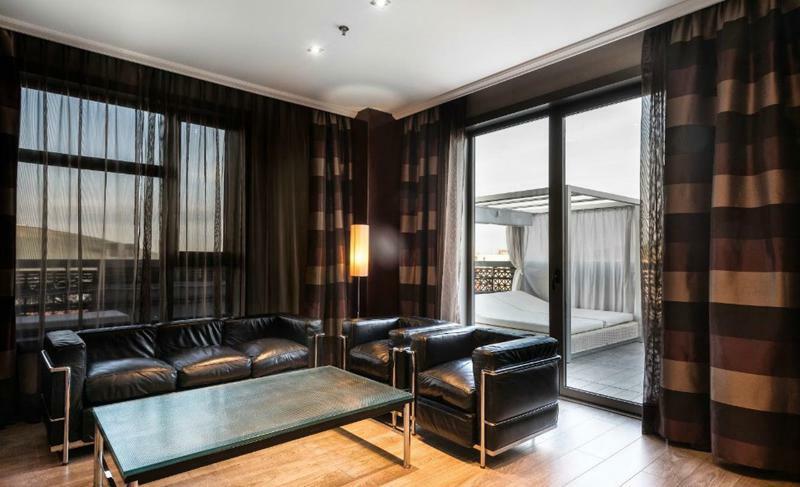 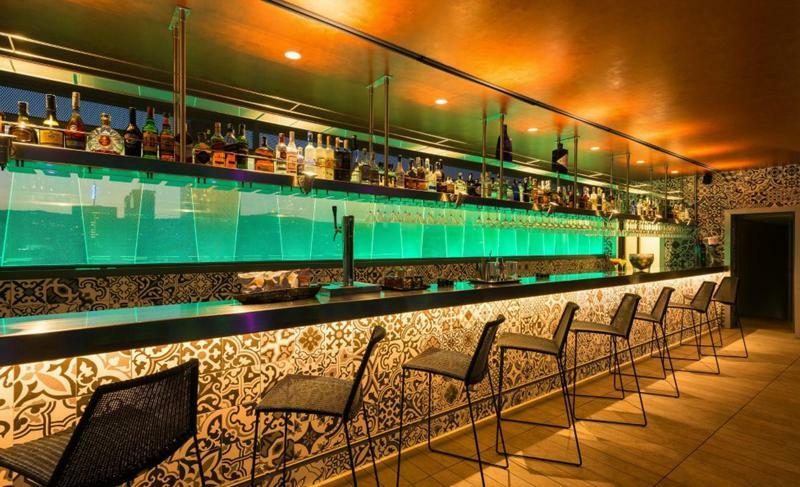 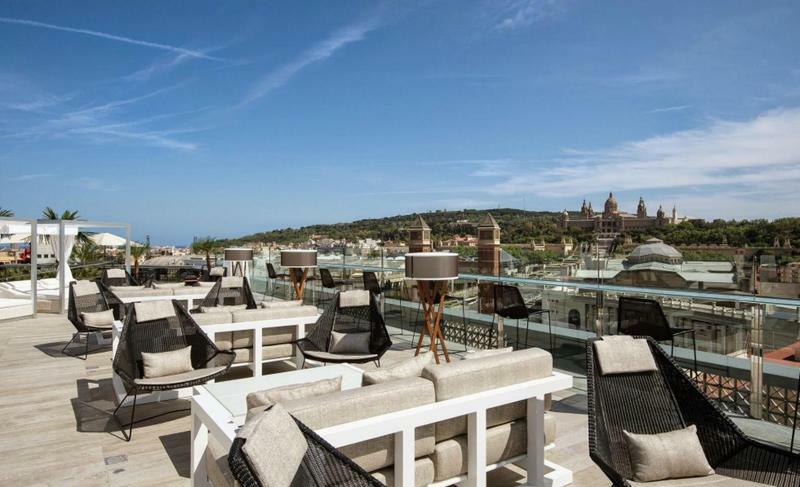 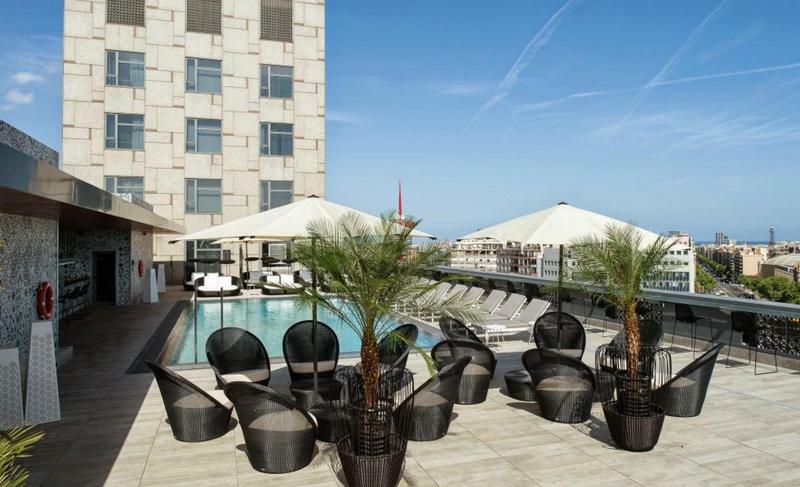 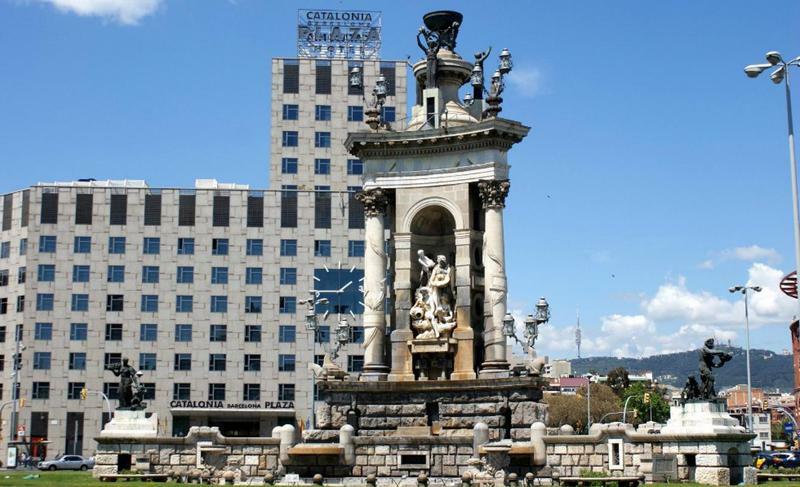 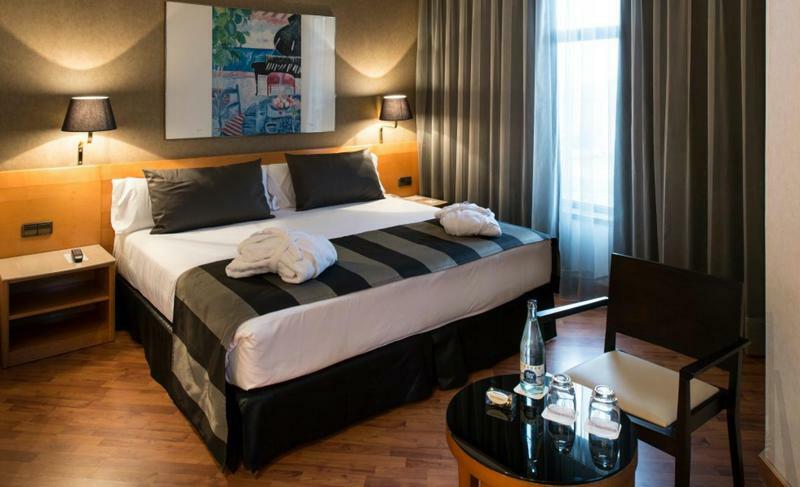 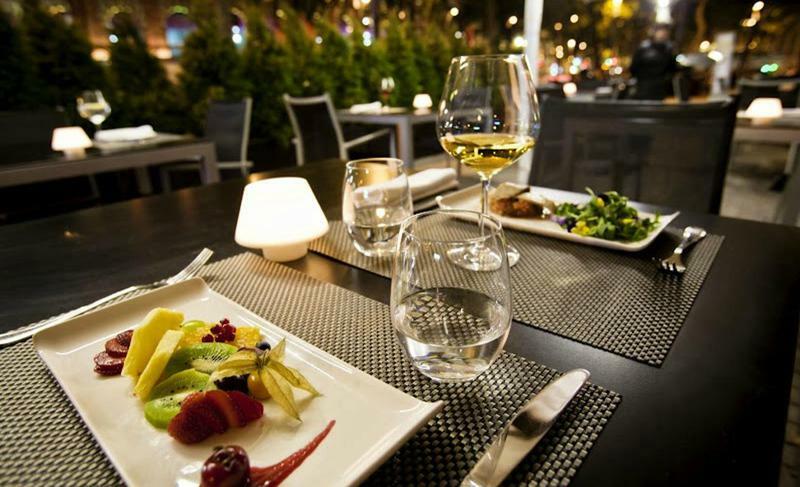 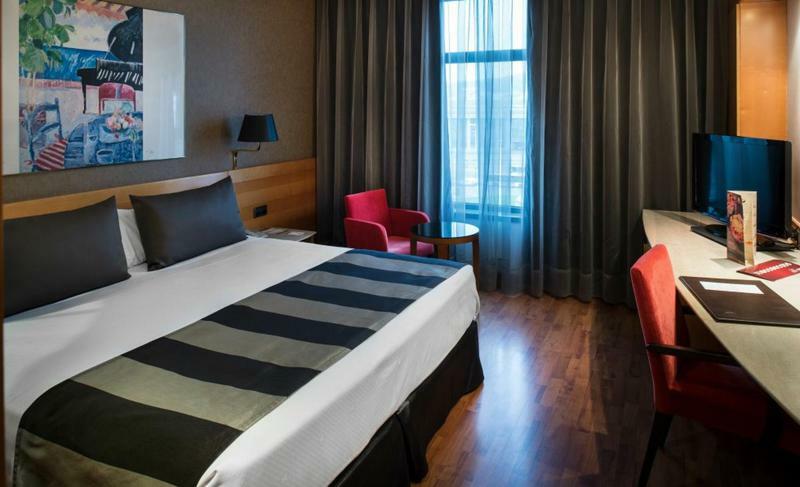 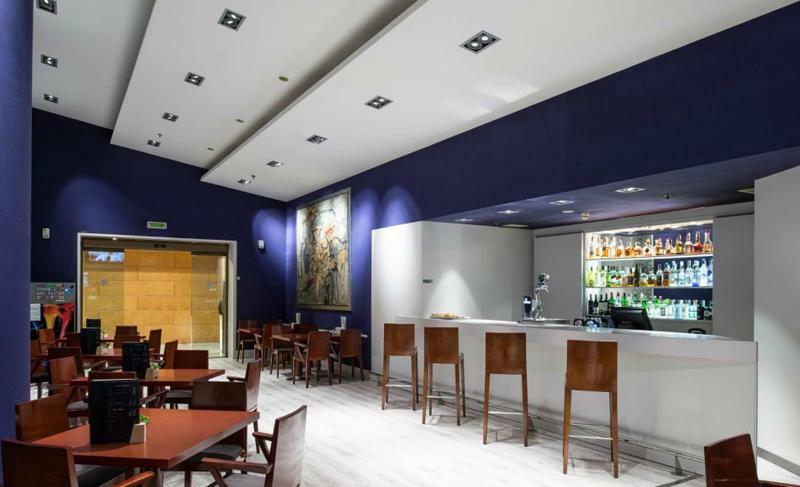 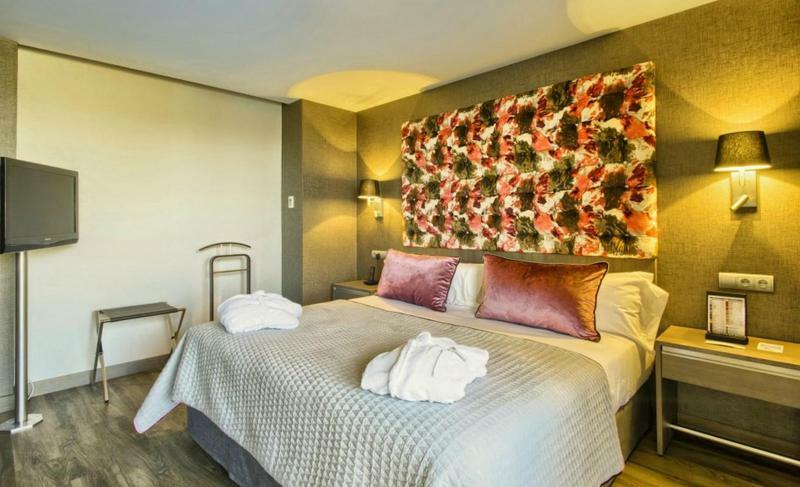 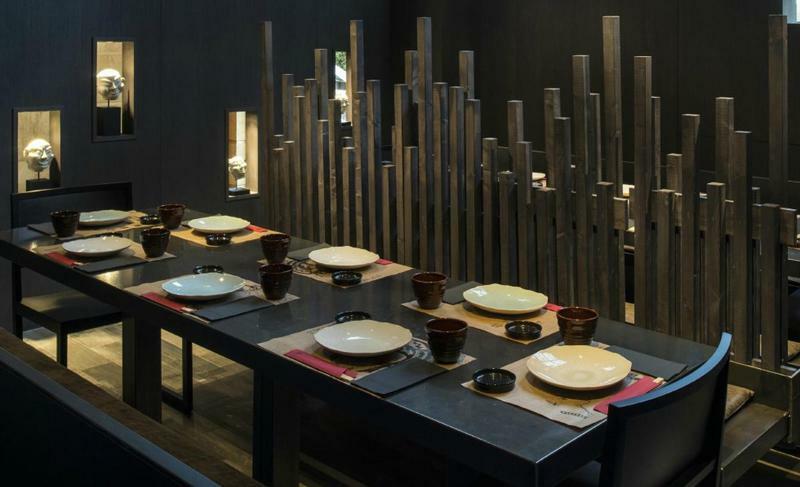 The Catalonia Barcelona Plaza Hotel is a complete business and leisure hotel close to Fira de Barcelona specially designed for all type of events and to guarantee the guests’ rest. 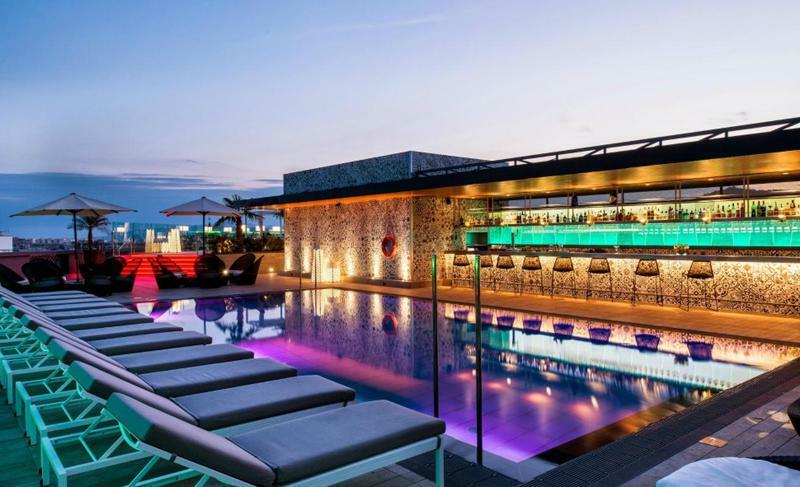 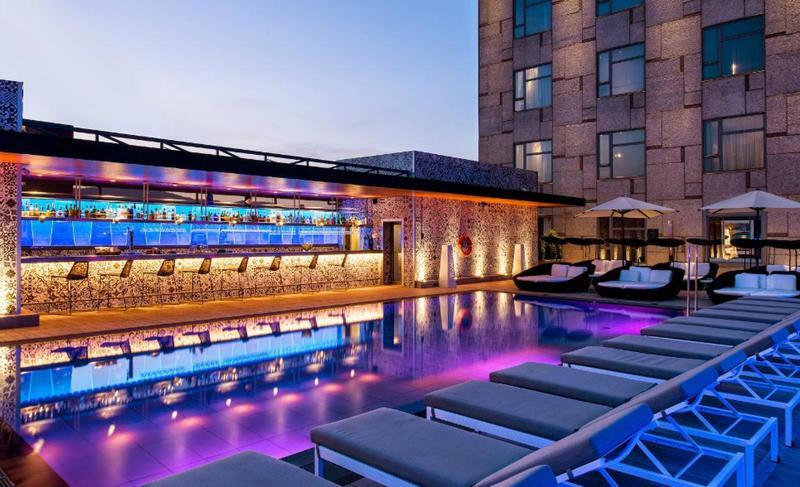 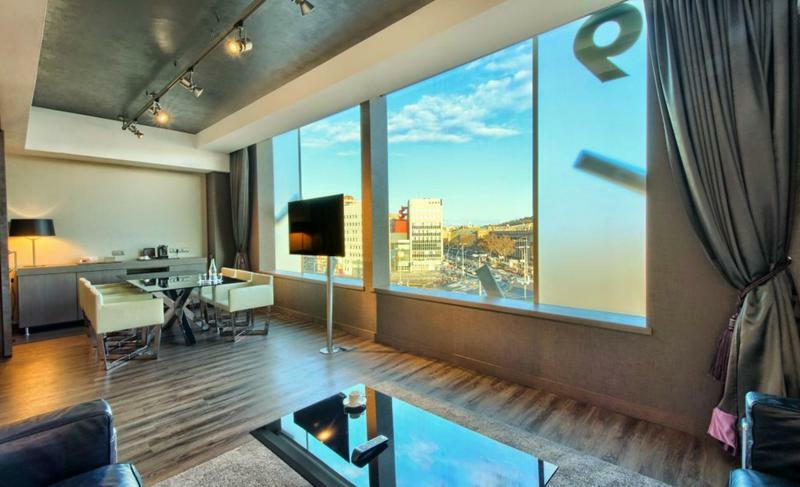 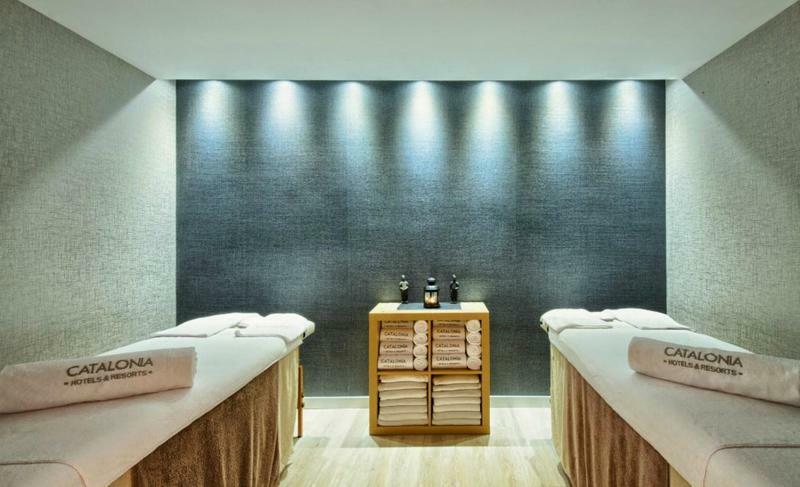 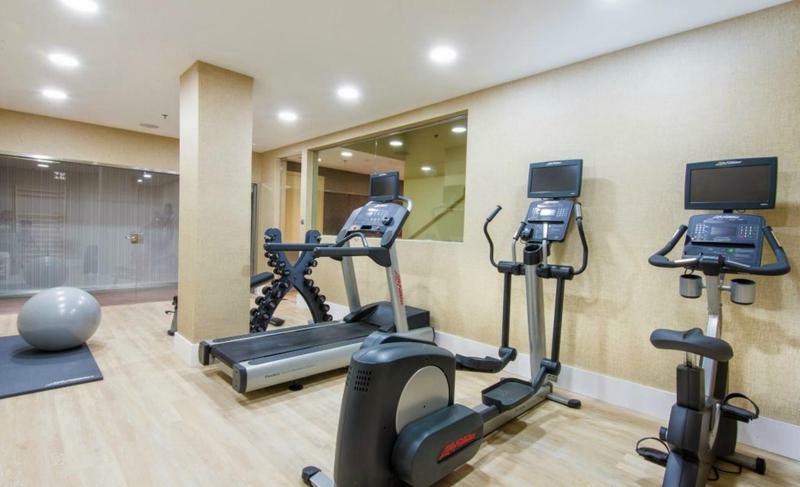 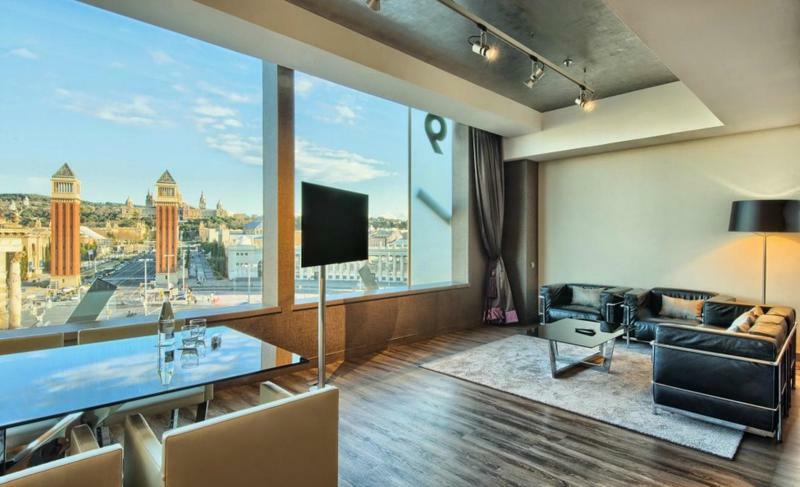 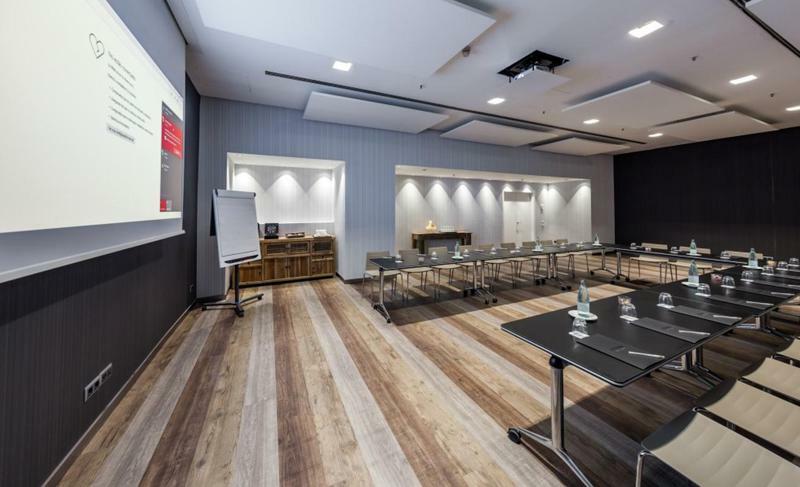 It's equipped with a swimming pool and a panoramic terrace, gym, private parking and 20 meeting rooms, combines service and price in a privileged location. 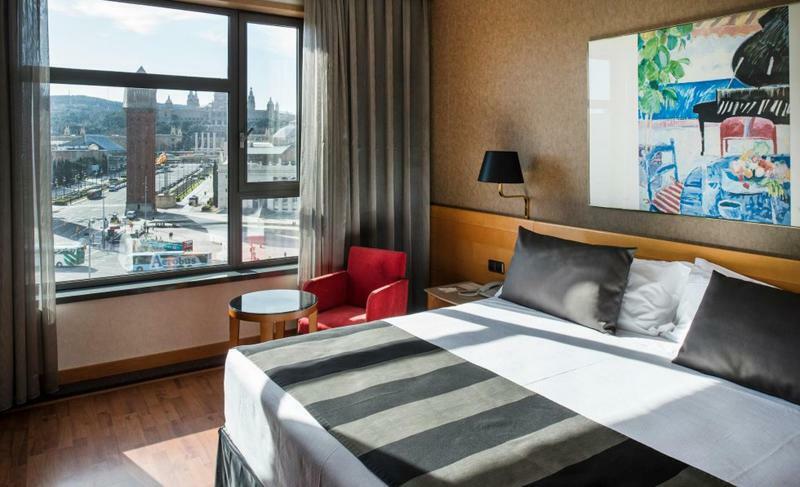 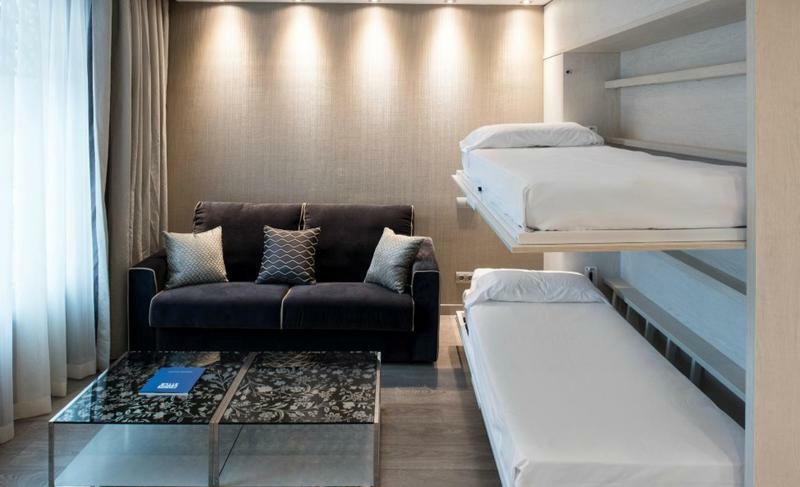 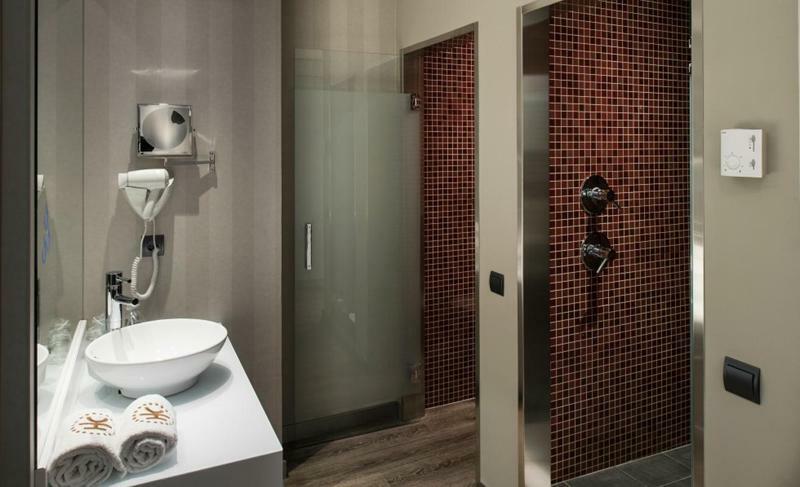 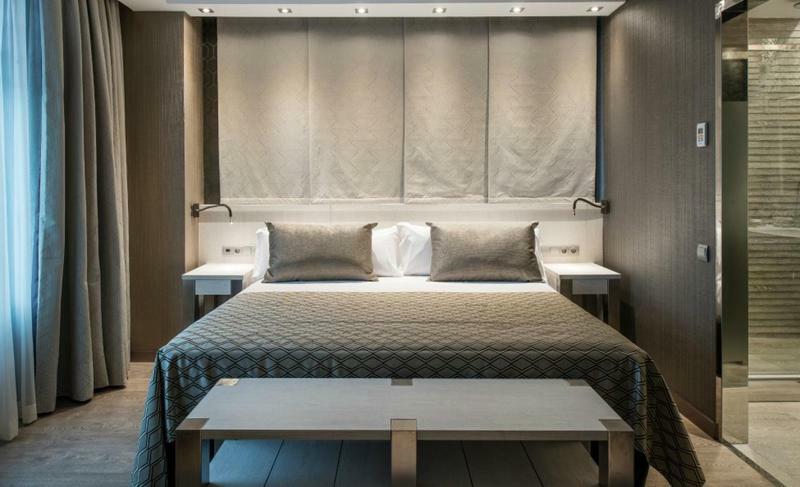 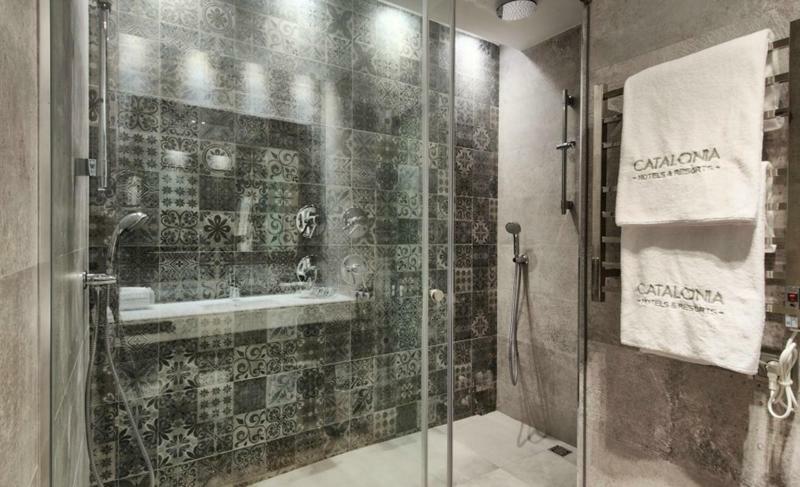 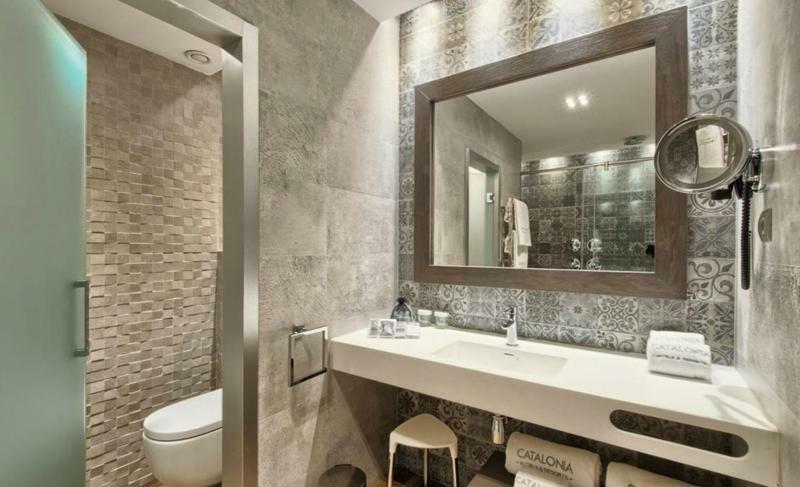 The rooms are adapted to the needs of business travelers and couples: bathroom with bathtub, hairdryer, full-length mirror, TV with Canal+, telephone, room service, safe deposit box, free Wifi, heating and minibar. 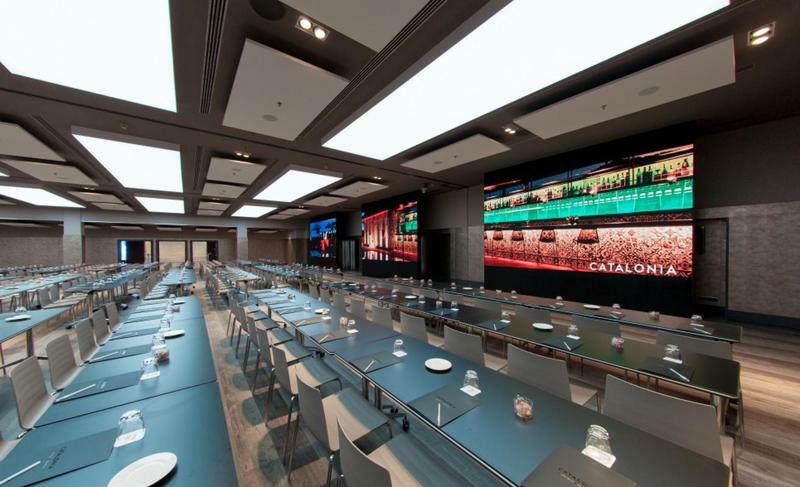 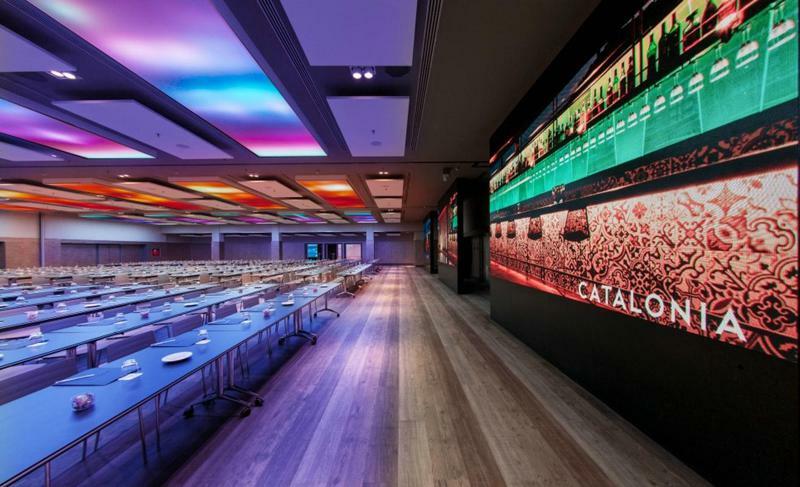 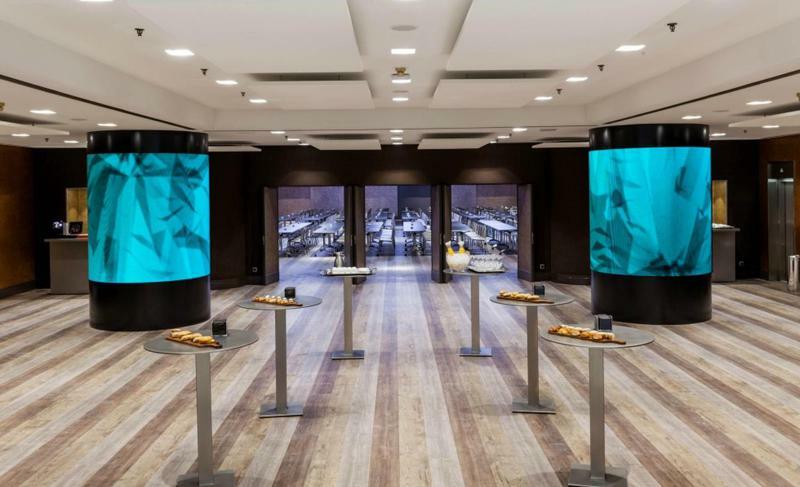 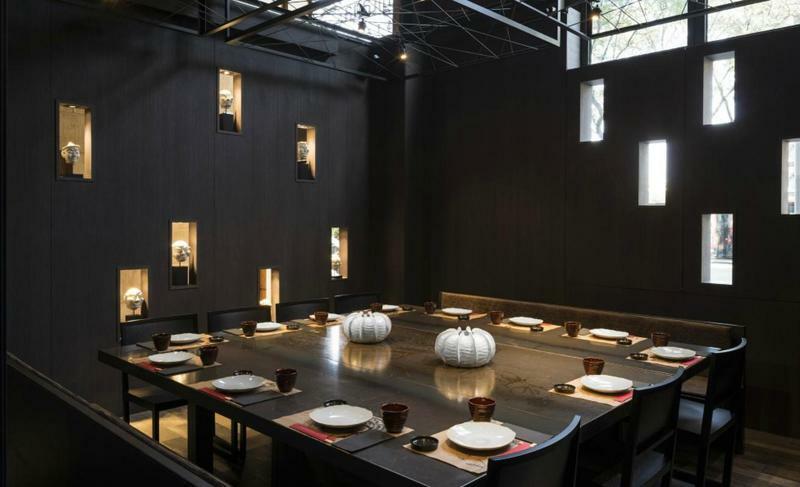 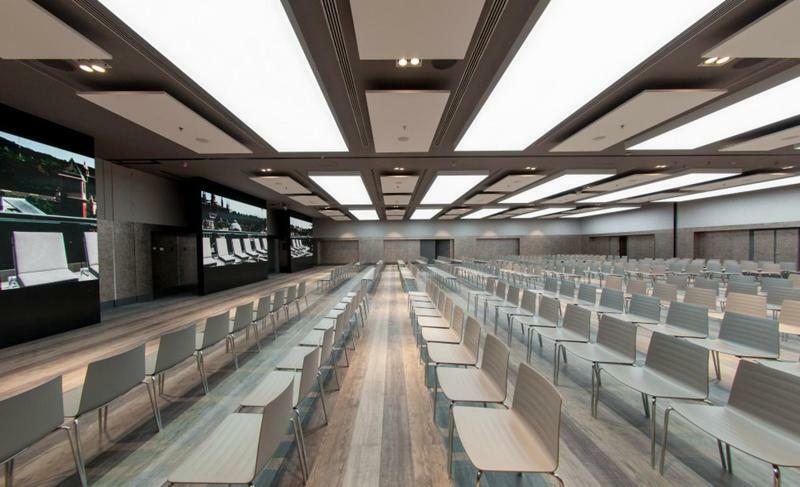 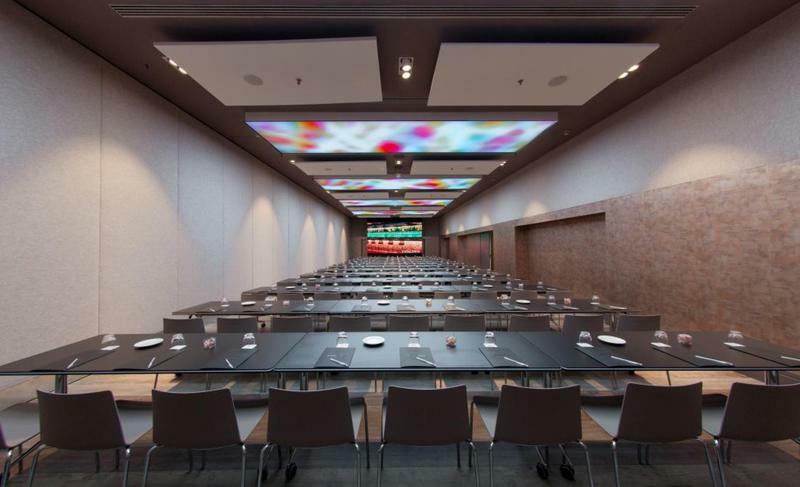 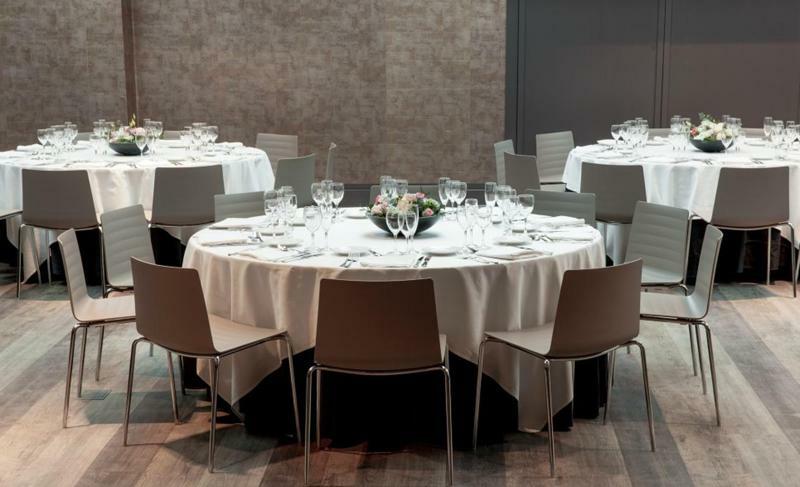 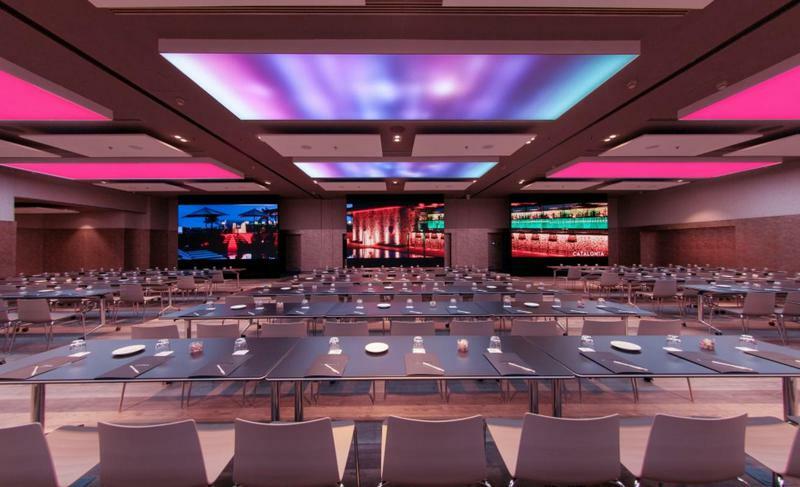 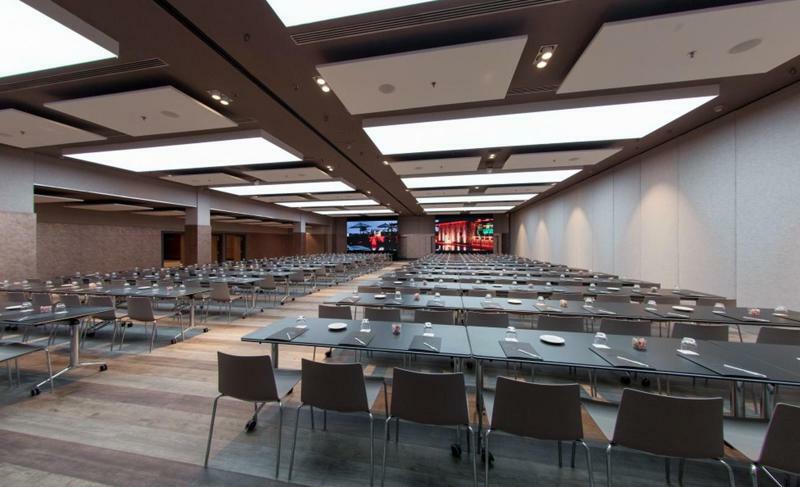 The hotel is perfect for your company meetings and events in Barcelona: with 20 meeting rooms, maximum capacity for 700 people, versatile spaces for celebrations, conventions and receptions.